Why you should use e-cigarette quit Smoking? As we know, there are more and more countries or region forbidding smoking. But how to quit smoking is very hard for those smokers. Wellon Vape experts find that E-cigarette users quit earlier than those who smoke traditional cigarettes. Here is a new study about e-cigarette. 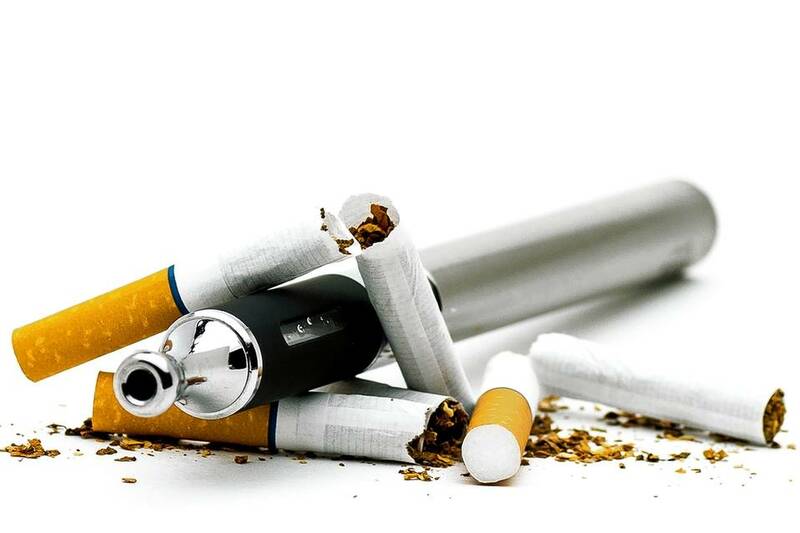 A new study has shown that over half of the users of e-cigarettes quit smoking over the five years of use. Further those who used e-cigarettes daily were three times more likely to quit that those who did not use them. Relapses into smoking are also fewer with e cigarette users compared to traditional smokers. Researchers for this study looked at data from the 2014 and 2015 National Health Interview Survey (NHIS) including current smokers and former smokers who quit in 2010 or later. The sample of participants was 15,532 strong. Results showed that around a fourth of all participants were former smokers. E cigarette users quit more than traditional smokers with rates at 52.2% vs. 28.2%. Those who used e-cigarettes infrequently were more likely to be former smokers (around 12 percent). Authors on this study concluded that frequent e-cigarette use may play a role in cessation of smoking. The study appeared in the current issue of the journal Addictive Behaviors led by Daniel Giovenco from Columbia University Mailman School of Public Health, Department of Sociomedical Sciences. 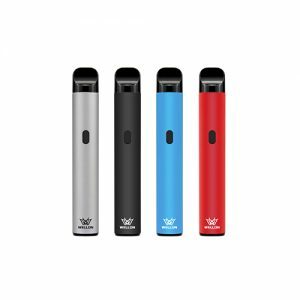 Or you also can ask Wellon Vape experts, if you have any question about Use E-cigarette Quit Smoking.